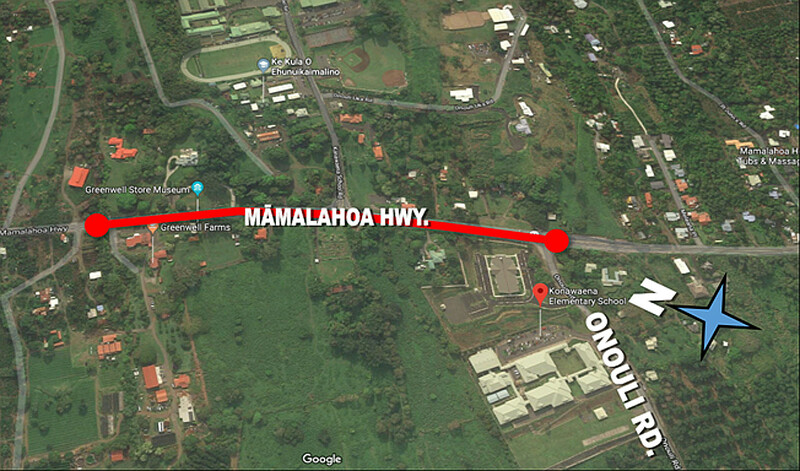 SOUTH KONA, Hawaiʻi - Motorists are advised to expect delays and encouraged to use alternate routes, the Hawai’i County Department of Public Works says. (BIVN) – Highway 11 resurfacing will continue next week. Resurfacing work is scheduled between the hours of 7:30 a.m. to 2:00 p.m., weather and construction conditions permitting, officials say.